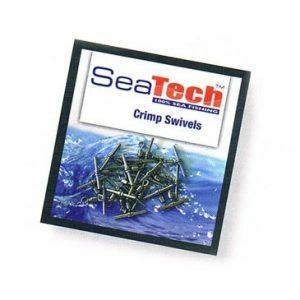 Seatech Swivels - High quality low cost fishing swivels from SeaTech. 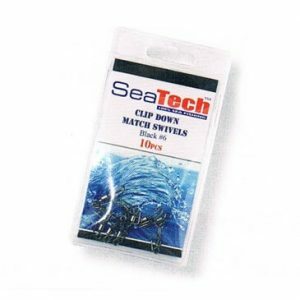 Seatech Swivels – A selection of high quality low cost fishing swivels from SeaTech. Including Clip Down Match Swivels & Crimps Swivels.